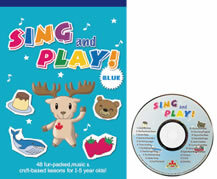 32 fun craft activities and 22 simple songs for young learners. 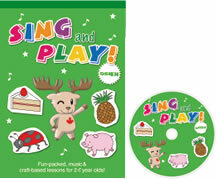 Uses a mix of music, crafts, TPR and fun to get children interested in English. Contains 22 fun, easy to understand EFL songs. 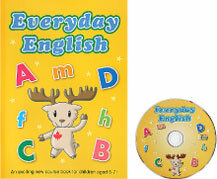 Uses a mix of music, crafts, TPR and fun to get the children interested in English. 17 fun, easy to understand EFL songs. 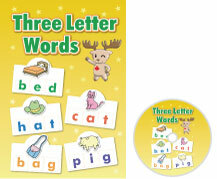 Introduces children to the alphabet and phonic sounds. Easy to understand, fun and friendly pictures that children will love to color. Pace and activities are well suited to Japanese children. Fun activities to practice CVC combinations. (consonant, vowel, consonant) Great for use at home or in the classroom.